JT and I arrived last weekend to Victoria exhausted and sleep-deprived as we had been both working overtime, so we dropped our bags at the Grand Pacific Hotel and headed on to Government Street for brunch. 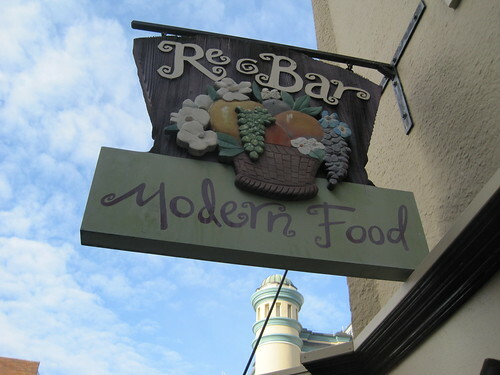 My good friend Lisa Thomas-Tench suggested rebar modern food and I always trust her suggestions so we went there to have a bite to eat. rebar is located in Bastion Square. JT ordered pancakes and I ordered a version of huevos rancheros (as you can tell from my Lady Marmalade review, that’s usually my go-to dish when having breakfast. Being Mexican might be the reason). 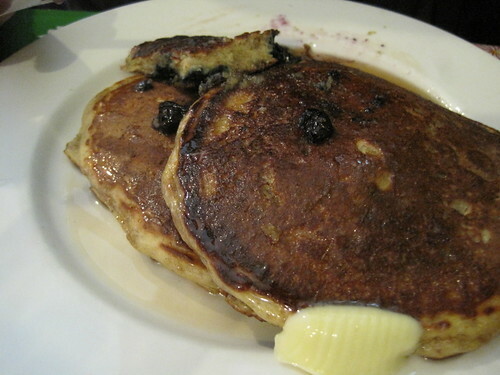 While the flavors were good, the service was pretty dismal (with the waitress – the owner came by and he was super sweet). Overall, the brunch there was good, and it’s particularly fantastic for those of us who favor organic, locally-sourced ingredients (and it’s ideal for vegans and vegetarians). I would have no problem recommending rebar, although I do like to eat meat once in a while, but this is a funky place. And very busy! We had brunch at 11 and it got completely full by 11.45am. First, I have to say I love your pictures on this blog, the quality is very crisp and clear… what type of camera do you use? 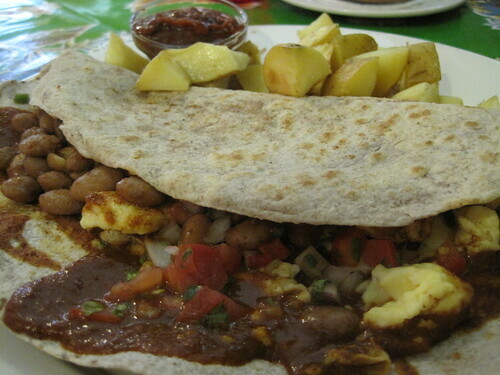 Next time you’re at Rebar, try the Yam and Pepita Quesadilla… it’s one of my favorites and I can highly recommend it. Last time I was there, my waiter was Billy and he was excellent! He’s been there almost as long as Rebar has been open. Next time you go, see if you can sit in his section.